Incense use dates back to ancient Egypt where Pharaohs burned it to dispel unpleasant odours, and possibly demons, as well as to gratify their gods. Modern use is in religious and spiritual ceremonies, in medicine and for the simple pleasure of adding fragrance to your environment. In ancient times if incense was burned in the home it traditionally meant visitors were coming; hence its use in household freshness. 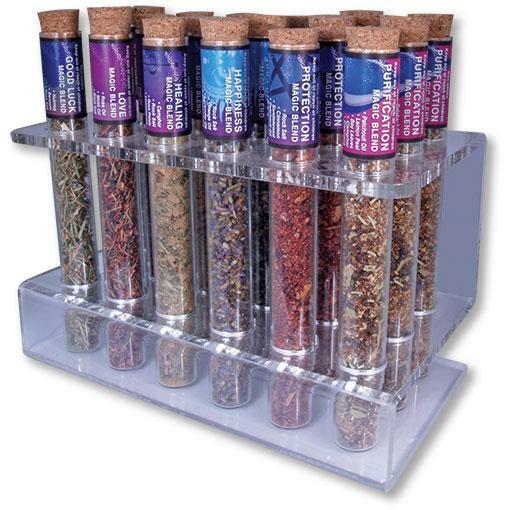 At Elanora, we sell an extensive range of high quality wholesale incense in sticks, cones and resins to bring welcoming scents into your home. Masala sticks are created by rolling a sliver of bamboo in a paste made of herbs, oils and spices. A few manufacturers are starting to use machines but traditionally each stick is individually hand rolled, one by one. 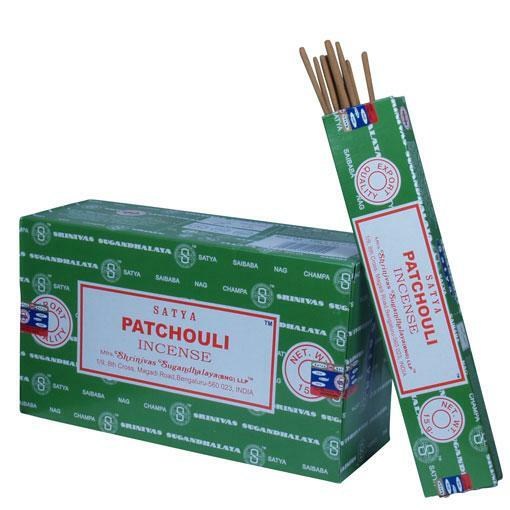 While being regarded as higher quality, this type of incense is generally a little more expensive as the manufacturing process is very labour intensive and materials are more costly. Due to the high oil content it usually has a longer burning time than it's dipped counterpart. As with most things in life, you get what you pay for. Dipped sticks are made by using "blank" coated sticks with no fragrance of their own, and dipping them in blends of fragrant oils. The quality and purity of the oil determines the strength of the fragrance and therefore the quality of the end procuct. Most sticks are produced in this way. How do I tell the quality of the perfume? Whilst the quality of the product is largely a matter of personal opinion, the most important aspect is the fragrance. A low quality product often doesn’t have much fragrance, or the fragrance is only apparent when the stick is not alight. 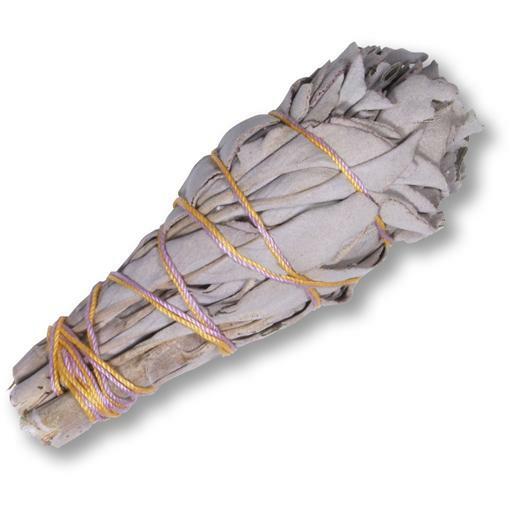 With cheap incense all one can smell once a stick is burning is the smoke of the burning stick or its charcoal coating. Another important aspect in choosing quality is the stick itself and its coating. The sticks in a packet should be of consistent thickness. The coating should not be too thin and should be evenly rolled as this partly determines how evenly and how long the stick burns. - The fragrance should spread throughout the room. You should be able to smell the fragrance of the oils - not just the woody bamboo. - Some sticks disappear in no time and all you get is a puff of sawdust smoke. A fragrance of quality should linger after the stick has gone out.